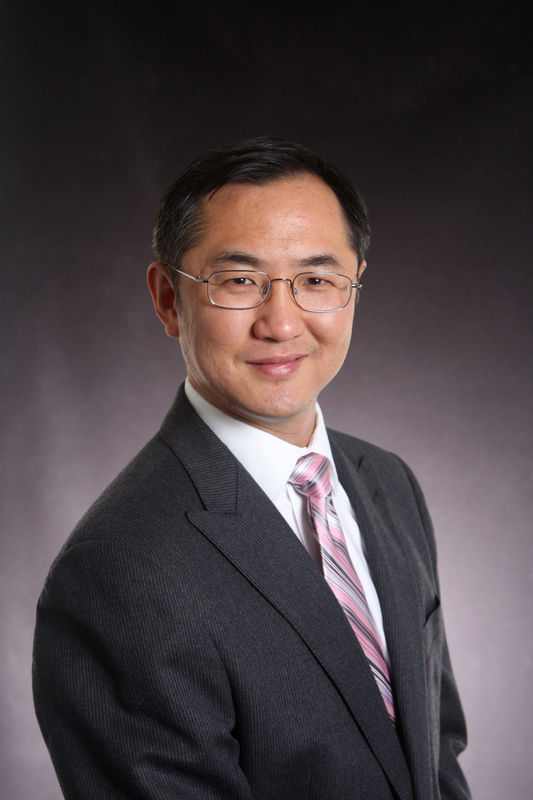 Fei Leng earned his Ph.D. in Finance from University of Tennessee in 2006. He is a finance faculty member at University of Washington Tacoma. His research interests include corporate governance, bankruptcy, stock market anomalies, and fixed-income securities. He teaches corporate finance, investments, derivatives, and portfolio management at the undergraduate and MBA levels. He is a CFA charterholder and FRM Certified.